In addition to the powerful Ford Foundation, the Alliance involves the following “partners”: the U.S. Agency for International Development (USAID); the Bill and Melinda Gates Foundation; and (surprise, surprise!) 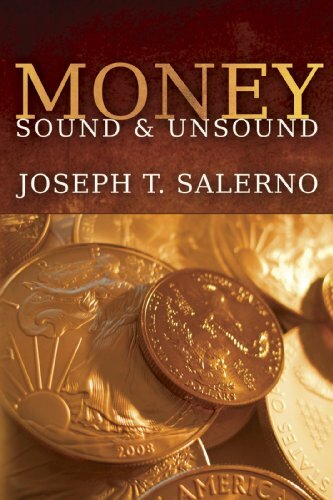 the failed and Money, Sound and Unsou... Joseph T. Salerno Check Amazon for Pricing. 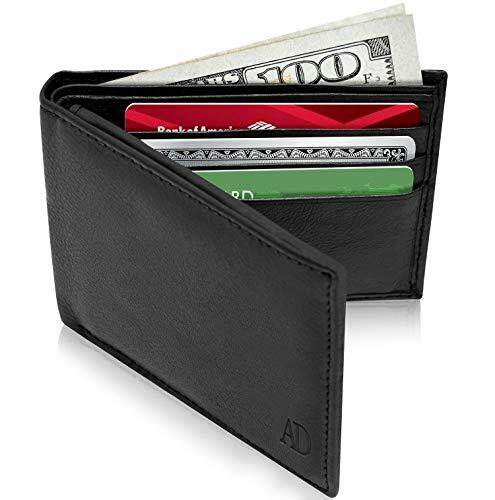 bailed -out Citi as well as credit card companies Mastercard and Visa. The United Nations is also involved, with the UN Capital Development Fund serving as the alliance’s secretariat. Among other UN agencies participating are the World Food Program and the United Nations Development Program. Other alliance members include several government agencies in developing countries and a number of private aid agencies such as Catholic Relief Services. Biometric tracking and data gathering by governments and its crony banks share the same objective as the war on cash: the abolition of financial and personal privacy. Joseph Salerno [send him mail] is academic vice president of the Mises Institute, chairman of the graduate program in economics at Pace University, and editor of the Quarterly Journal of Austrian Economics.